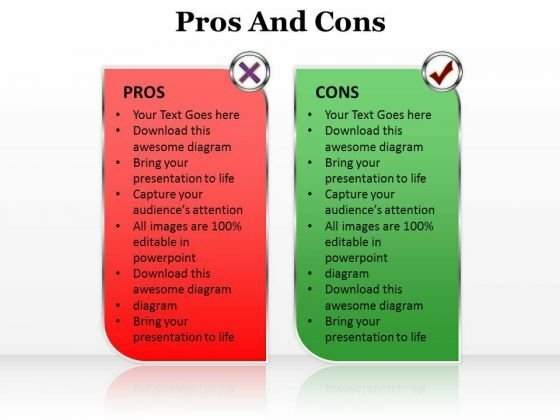 PPT pros and cons of the topic PowerPoint Templates--PowerPoint presentations on Announcement, Attach, Backgrounds, Blank, Board, Bulletin, Business, Clipboard, Clipping, Communicate, Conference, Cons, Contra, Contrary, Empty, Framed, Frames, Framing, Grunge, Grungy, Half, Ideas, Important, Information, Isolated, Layout, Meetings, Messages, Notes, Notice, Offices, Paper, Path, Pin, Post, Posting, Presentations, Pros, Remember, Remind, Reminder-PPT pros and cons of the topic PowerPoint Templates With our Ppt Pros And Cons Of The Topic PowerPoint Templates you will surely fare well. They take your address to a higher level. 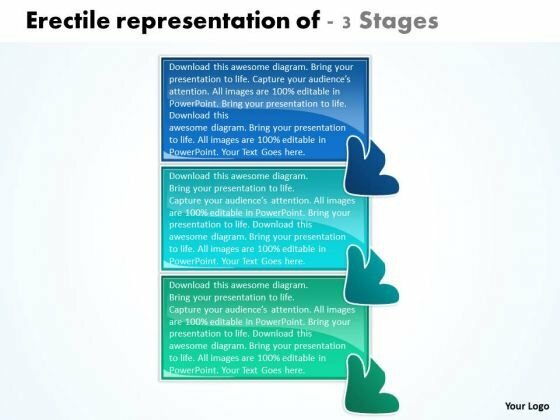 Exclaim to the world with our Ppt Pros And Cons Of The Topic PowerPoint Templates. Advertise your ability to everyone around. 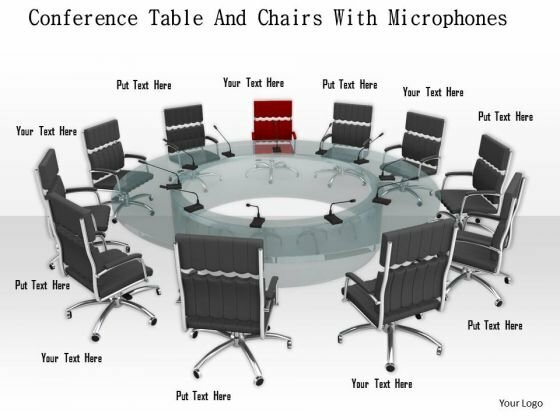 The above image displays chairs around conference table. 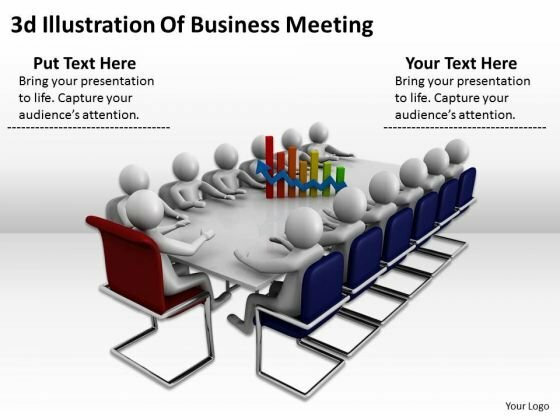 This image clearly defines the team meeting, business conference etc. Present your views using our innovative slide and be assured of leaving a lasting impression. This is a rss marketing strategy diagram powerpoint layout. This is a one stage process. 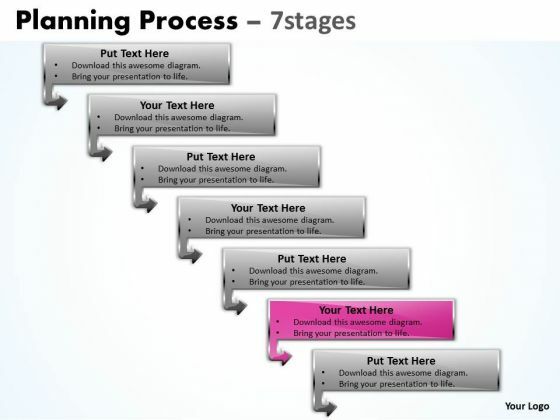 The stages in this process are intranet, blog, bookmarks, mbis, social network, email, meetings, telephone. 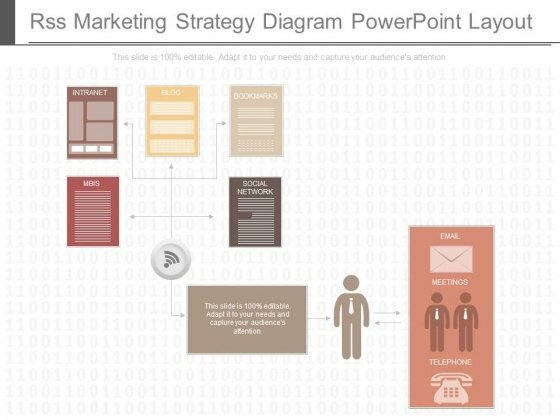 Be an outperforming market competititor with our Rss Marketing Strategy Diagram Powerpoint Layout. They will make you look good. This is a project risk management methods diagram ppt background. This is a four stage process. The stages in this process are avoiding, controlling, meetings, risk audits. 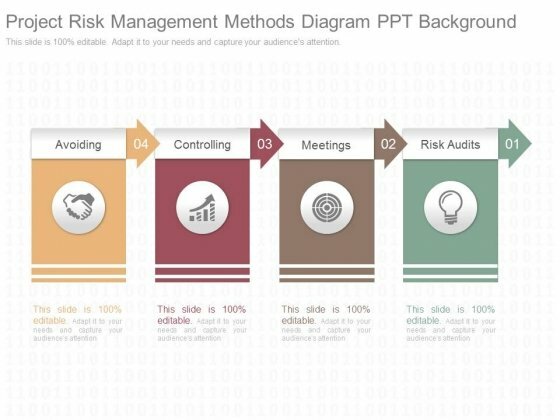 Kill doubts with our Project Risk Management Methods Diagram Ppt Background. You will come out on top. This is a corporate enterprise mobility solutions diagram ppt model. This is a six stage process. The stages in this process are cross platform support, user friendly interface, customization, virtual meeting tech, meetings, incentives. 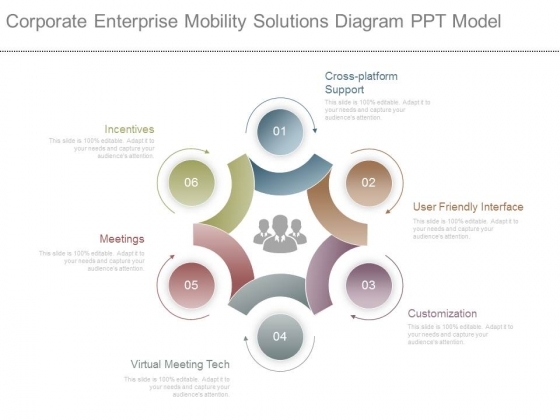 Get complimentary benefits with our Corporate Enterprise Mobility Solutions Diagram Ppt Model. Recieve extra appreciation at no extra cost. 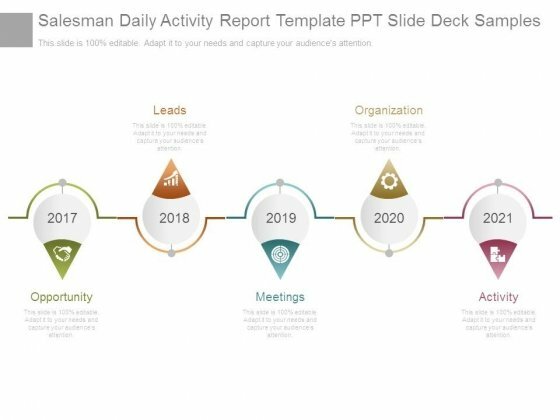 This is a salesman daily activity report template ppt slide deck samples. This is a five stage process. 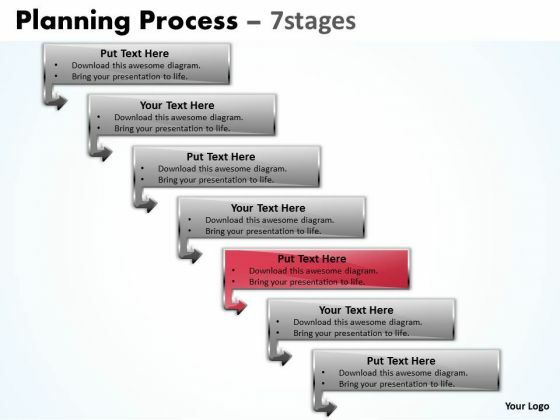 The stages in this process are opportunity, leads, meetings, organization, activity. 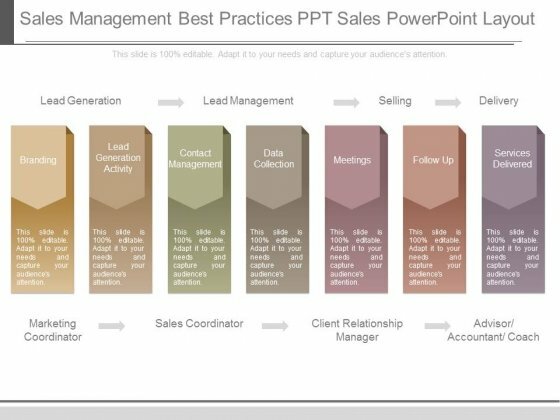 Ease out the complications with our Salesman Daily Activity Report Template Ppt Slide Deck Samples. They help straighten things out.